Instagram can be one of the trickier social media platforms to master. 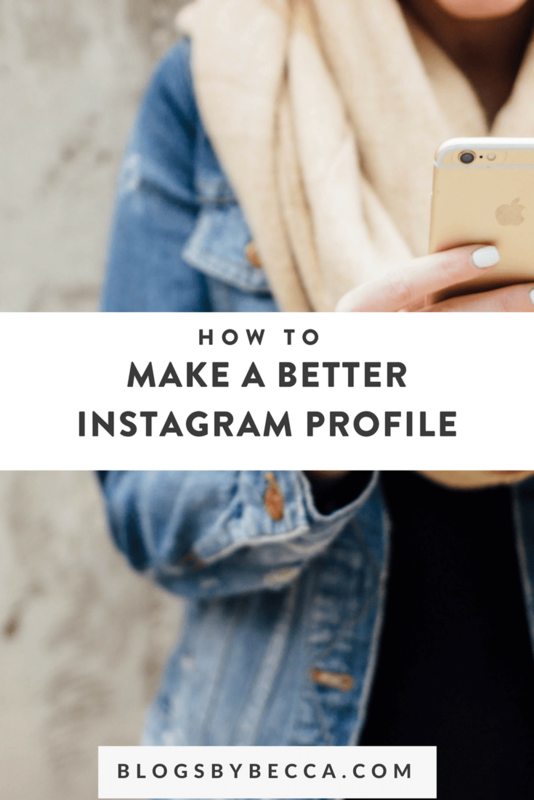 Here are a few tips to make it happen and master your Instagram profile. One. Insert line breaks in your profile description. If you've ever tried to insert a line break into your IG profile (i.e., hitting enter), you'll notice that–you can't. Why? I have no idea. But you can't. However, you'll also notice that a ton of people magically have things on different lines. So what is this magic? This is an easy one. Just write your profile description in some other app that does allow you to insert line breaks, and then copy-paste. The Notes app on iPhone works perfectly for this, and that way you can easily save your profile as a note for future changes too. That's one problem easily solved. Two. Use a bit.ly link. Two reasons to do this. 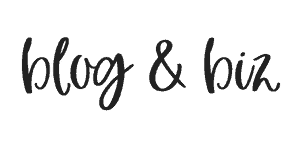 One, you only get 150 characters, and www.blogandbiz.com is kind of long. But more importantly, you can use your bit.ly to link to a featured article, rather than to my homepage. This directs people straight to whatever article I think is the most awesome at the moment. The time-saving thing about this is that you can swap out your bit.ly link without changing your profile. Your bit.ly profile allows you to change where the link connects. So just change that, but leave your profile the same. The other cool thing about bit.ly is that it tracks the clicks for you, so you can see how many people are actually using the link. Don't have bit.ly? It's super easy to set up an account (and free). Now, the downside to this approach is that a bit.ly link doesn't allow people to see what you're clicking. But, hopefully they trust you enough to know that you're not leading them to some random site. Three. Use emoticons. But not too many. Oh, emoticons. Love them or hate them, they get a lot of play on Instagram. Unless you have a super serious profile (in which case, probably don't use them), I think they add a little bit of spice to your profile. But, don't use 50 of them. That's just obnoxious. Four. Make sure your website is listed at the bottom. If you have a business account, you'll get an automatic live link to your site at the bottom of your profile. This is the only place where you can have a live link, so utilize it. All you need to do to make this happen is to sign up for a business account, rather than a personal account. Then you can tell them what your website is, and bam, there it is in your profile. Extra brownie points because the link is actually clickable, whereas you can't put clickable links in your regular profile description. So, there you have it. Those are the four things that I've done recently to snazz up my profile. Have more tips? I'd love to hear in the comments!